We’re not sure if you’ve heard, but this television thing has become a pretty big deal. Even big movie stars who wouldn’t normally be caught dead watching a TV have signed on to TV projects recently, which has been the case for a long time now but we’re pretending its a new trend for comedic effect! 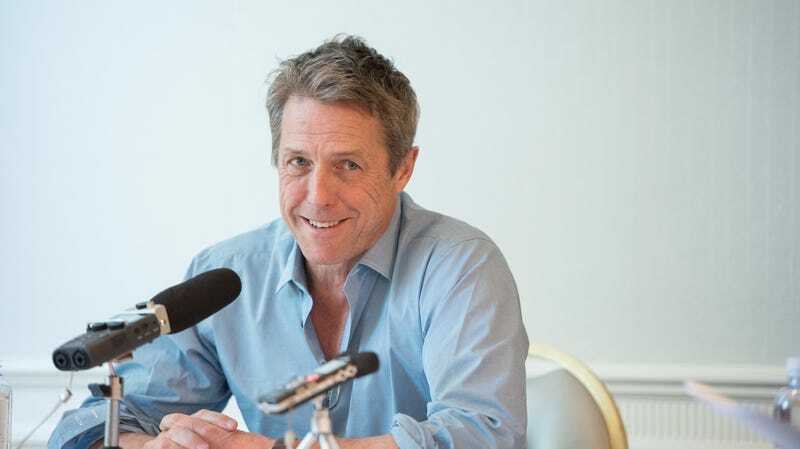 Anyway, according to Variety, Hugh Grant is going to continue embracing his new status as a TV actor by following-up his role in the miniseries A Very British Scandal by starring opposite Nicole Kidman in her HBO limited series The Undoing. The six-episode show is based on Jean Hanff Korelitz’s You Should Have Known, and it’s about a therapist (Kidman) whose life begins to unravel after her husband (Grant) goes missing. Each episode will be directed by Oscar, Emmy, and Golden Globe-winner Sussane Bier, who previously directed The Night Manager.